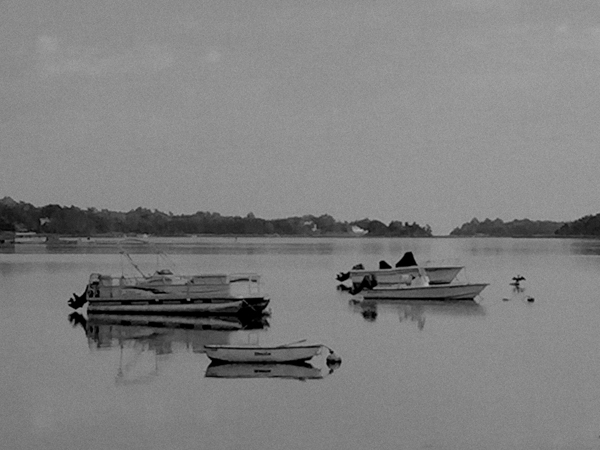 Early Morning At The Town In Orleans On Cape Cod… Color Or Black And White? 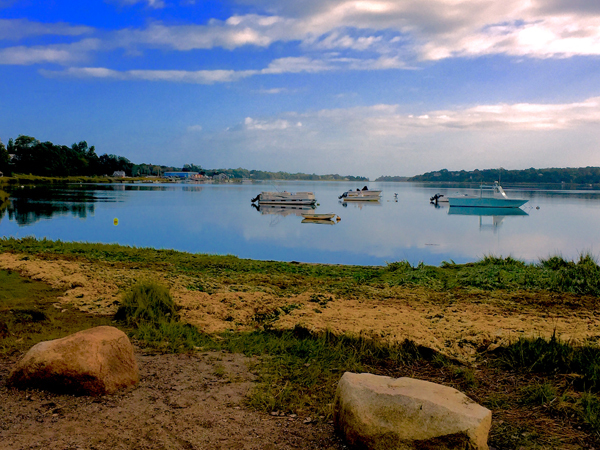 This scenery was stunning on the Town Cove in Orleans on Cape Cod early this morning. Everything looked so pristine! Or… do you like the retro black and white photograph better? 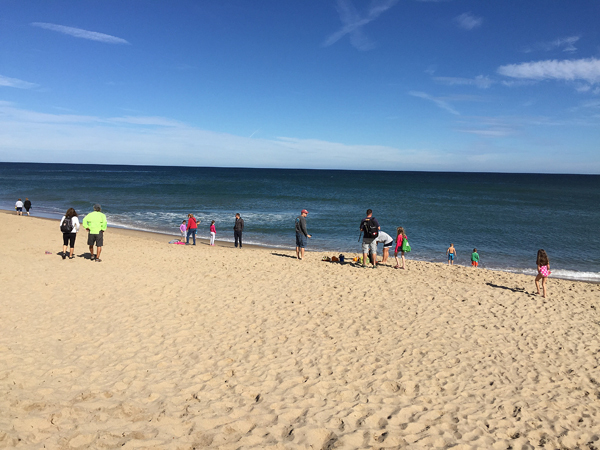 It Was A Gorgeous Holiday Sunday At Coast Guard Beach In Eastham On Cape Cod! 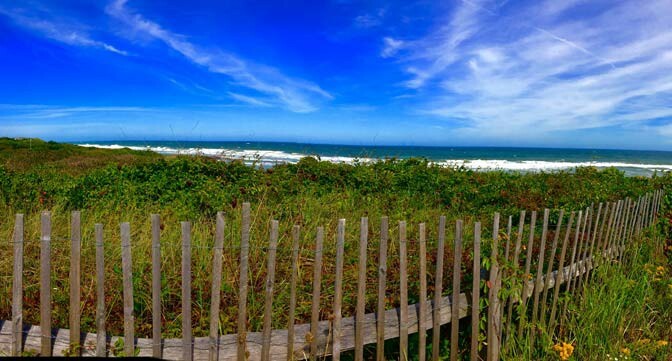 Yesterday was one of the most beautiful days that I have seen here on Cape Cod! 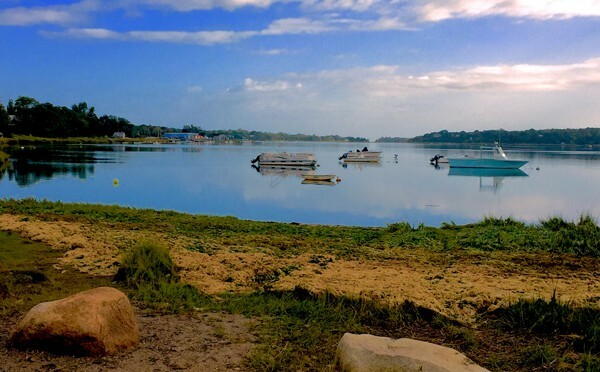 The trails were busy with bikers and hikers and the beaches were busy with people enjoying the spectacular day! Some kids were even in the water! Amazing for October 11th, huh? 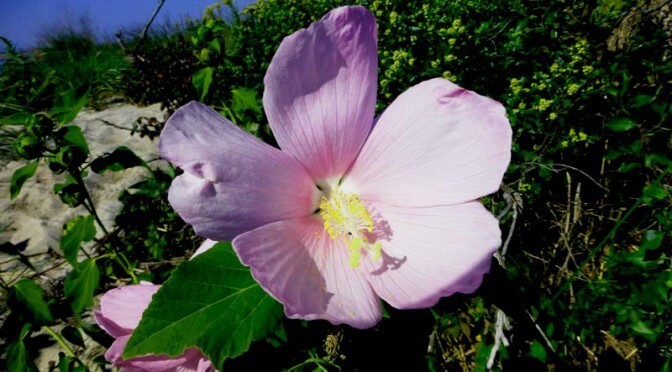 I love the pretty pink Hibiscus flowers that grow wild along the beaches on the east coast and Cape Cod. 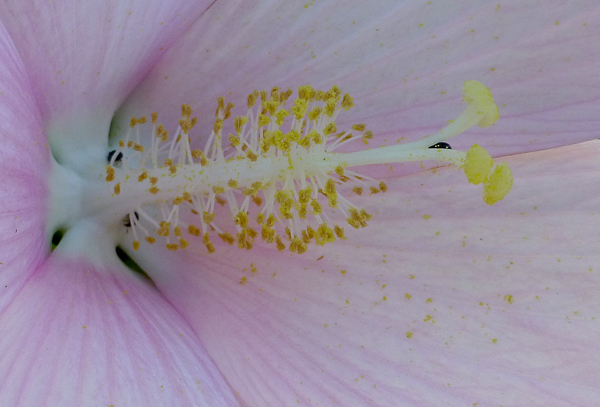 Their pistil and stamens are so pretty and delicate, don’t you think? 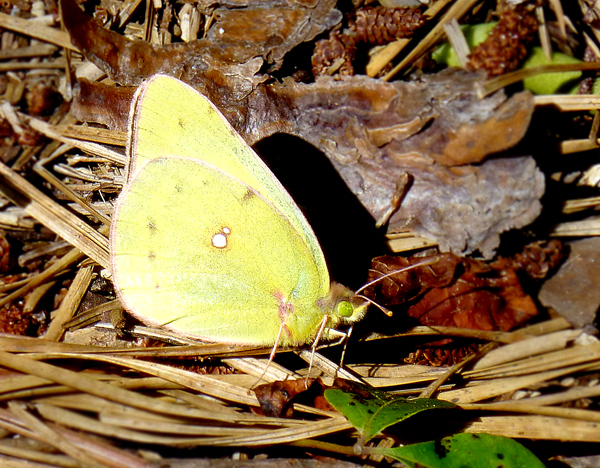 I’ve only seen 2 types of butterflies since we arrived here on Cape Cod a month ago…. 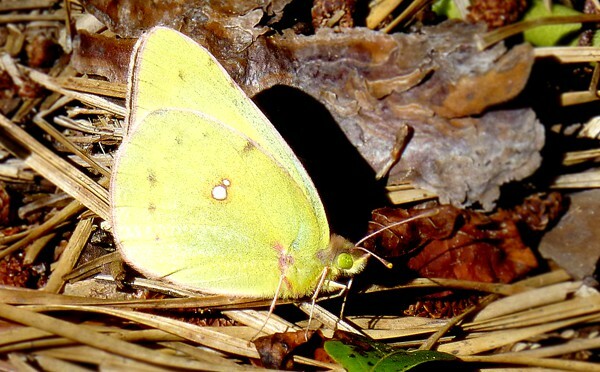 a white one and this pretty yellow Clouded Sulphur butterfly. It was the same species that I saw a lot of in Colorado. So pretty, don’t you think? Love his eye! 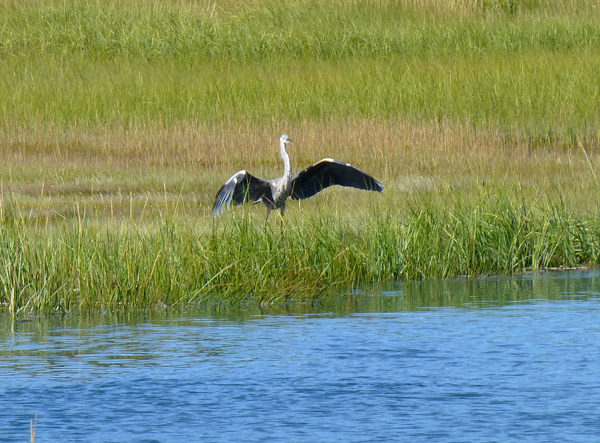 The Great Blue Heron has always been one of my favorite birds, especially on Cape Cod. They are so majestic as they fly and are so elegant. 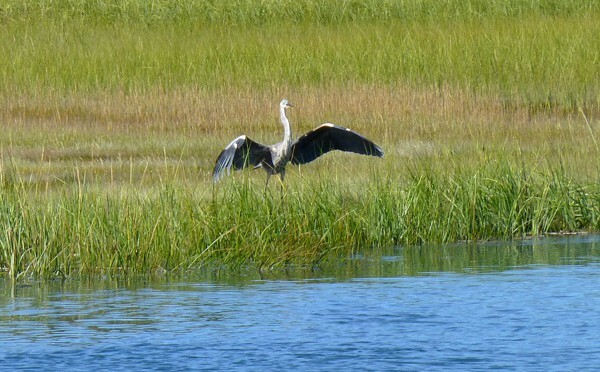 This Great Blue Heron landed on the salt marsh right by our new home. 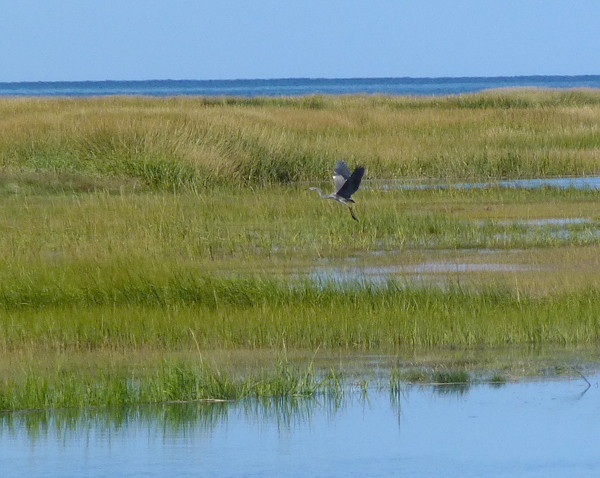 It was fun to think that I can walk by these salt marshes each day when we move into our new home and, hopefully, see a lot of different species of birds! 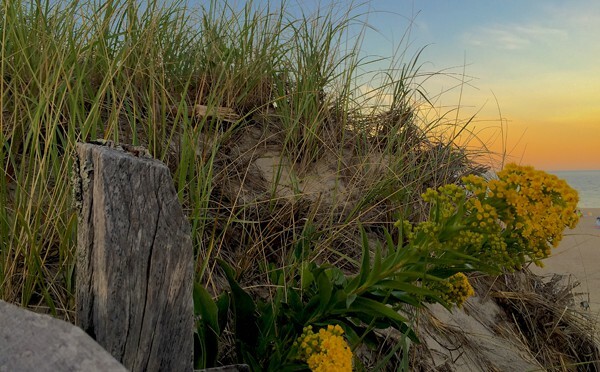 This was such a pretty sunset on Nauset Beach in Orleans on Cape Cod a couple of weeks ago. 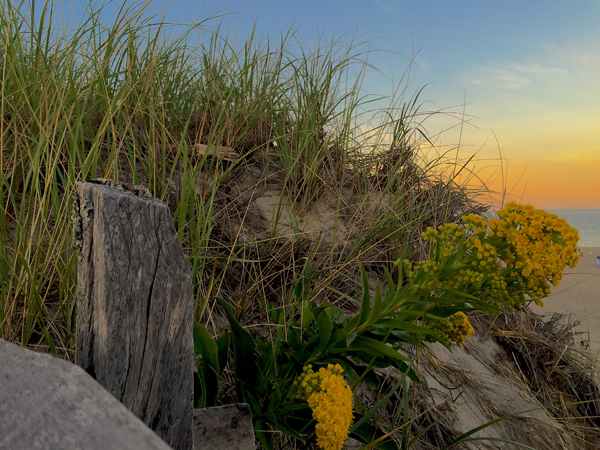 I loved how the flowers and the sky were almost a matching golden color. What do you think? I liked it so much I used it as my screen saver!